the time of year. However, this morning having left home at 6.40am and with the knowledge that schools are still closed for holiday I thought I might beat the 50 minute barrier. 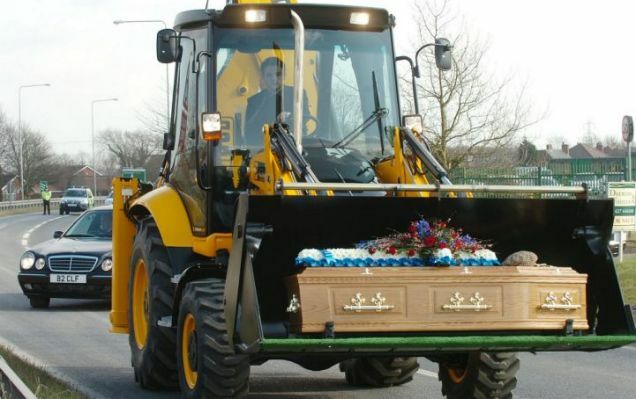 I probably would have done too had it not been for those pesky JCBs. 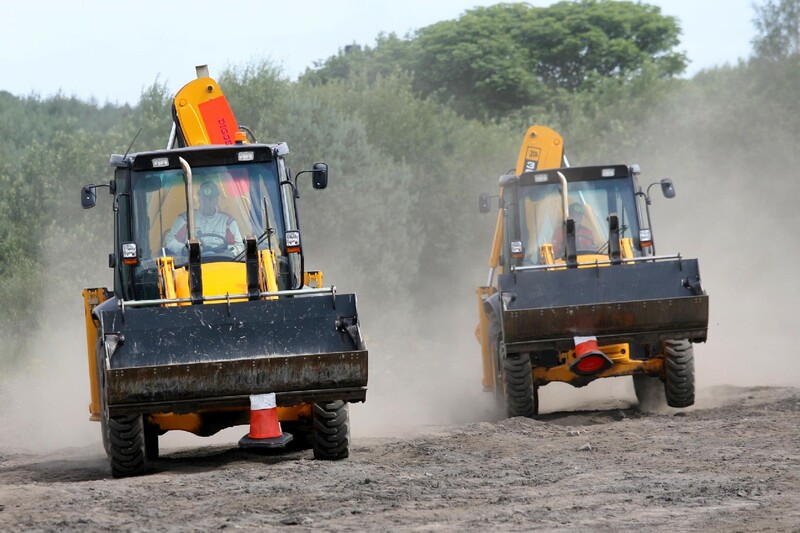 At various stages of the journey I was stuck behind a different JCB on four separate occasions. It still only took me 65 minutes in the end, not bad I suppose. headlining at the Leeds Festival? Perhaps the police will be using JCBs as a secret weapon against any future rioters and looters. 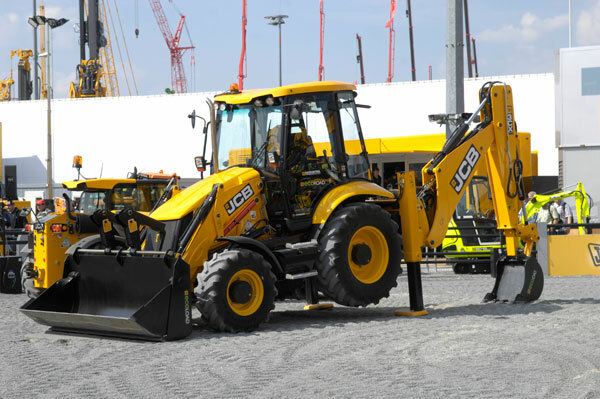 But then again maybe the rioters and looters have stolen a bunch of JCBs to help them carry home more swag when then have their next looting spree.